Academic Programmes:MPW was founded 45 years ago, and focuses on preparing students for the UK’s top universities. Most students (UK and international) join MPW for 2-year A level programmes because they want individual attention and specialist help with university applications. Students are taught in small classes (absolute maximum of 9 students in an A level class) supplemented by free 1:1 surgeries and workshops. Specialist preparation for medicine, Oxbridge, art school is provided at no extra cost. The London school is in Queen’s Gate in South Kensington, the same street as the Thai Embassy and Imperial College. MPW Birmingham is in the green and leafy Edgbaston area of the city, close to Birmingham University. In Cambridge, the school is close to the train station and right next to the Cambridge University Botanical Gardens. Boarding: Accommodation is single room (mostly with en-suite facilities) in our student residences and is supervised by live-in houseparents. The student residence in MPW Birmingham is on-campus. 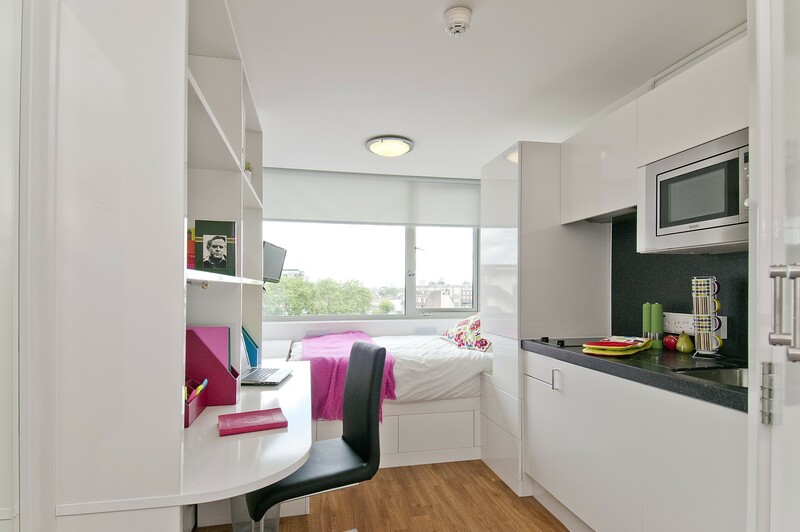 In London and Cambridge, the residences are within walking distance of the schools. Security is paramount, and the houseparents liaise closely with parents to ensure that the students are happy, feel supported but are also safe. We limit the number of international students from each country (we accept a total of 10 students from Thailand each year, across the three schools) to ensure they mix with UK students. This is important in ensuring that the students are able to apply to the UK’s top universities. Every year, MPW students progress to Oxford, Cambridge, Imperial College, UCL, LSE, Edinburgh and the Russell Group universities. For 2017 university entrance, MPW students gained places at every single university in the top 20 of the Times University rankings, including 15 for medical school. Around 20 students each year progress to the University of the Arts London for creative art and design courses.